The result of the examinations held between 25 April and 28 April 2016 was announced on May 24, 2016, whereas the rank list of medical and engineering was released on June 1 and June 20 respectively. There was a total of 78,169 candidates who qualified for the engineering entrance exam but later the number dropped to 55,914 candidates in the rank list. On the other hand, 1,04,786 candidates qualified medical entrance test. Quite soon after the notification of the rank list of the qualified candidates, they have been called for the counseling. The procedure of the option filling had been successfully started from June 23, 2016, to June 30, 2016, till 12:00 pm. The choice filling for the engineering admissions in different streams began on June 23, 2016, and was stretched up to the end on June 28, 2016. But since the choice filling also included the option registration for medical courses, the last date to submit the preferences by the candidates of preferred course and preferred college was further extended. With this extent in the Kerala Engineering Agriculture Medical Entrance Test Counselling schedule, the students were able to do option registration until June 30, at 12 PM. Earlier, the private engineering institutions had denied surrendering their seats to CEE Kerala, but as the pact was signed with around 98 private engineering colleges, 50 percent seats in these institutions will now be filled through KEAM counseling. 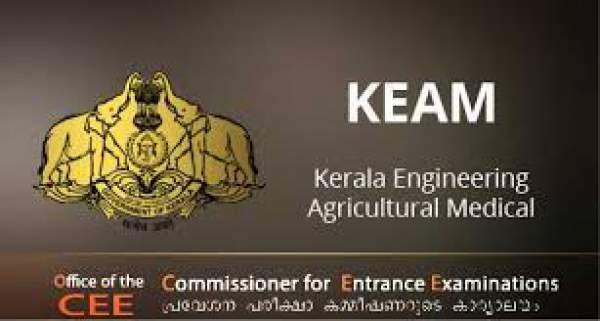 The CEE Kerala will make KEAM allotment for filling 57,887 seats in 175 Engineering colleges. On June 30, 2016, itself only when the procedure of option filling came to an end, the KEAM announced the first phase allotment results late at night. All the candidates who had filled the choices can now easily check the allotment from the official website of KEAM. • Click on the link ‘View Details’ corresponding to KEAM 2016: Engineering/Arch. – First Phase Allotment Published. • Then click on the link displaying ‘KEAM 2016-candidate portal’. • Enter all your details asked that include application number, Roll Number, etc. • The KEAM 2016 results of first phase Allotment will be displayed on the screen. • Save your result or take a printout of it for future purpose.